Unusual Fact About Driver: Alex has been taking things apart and sometimes putting them back together since he was able to sit up. Favorite Part About Racing: Meeting new friends at the track. Unusual Fact About Driver: Alex loves a wide variety of music. Favorite Part About Racing: "I just love everything about racing. I think everybody should do this sport. Unusual Fact About Driver: "I want to be a singer and am being influenced by one of my close friends, Chris Young. 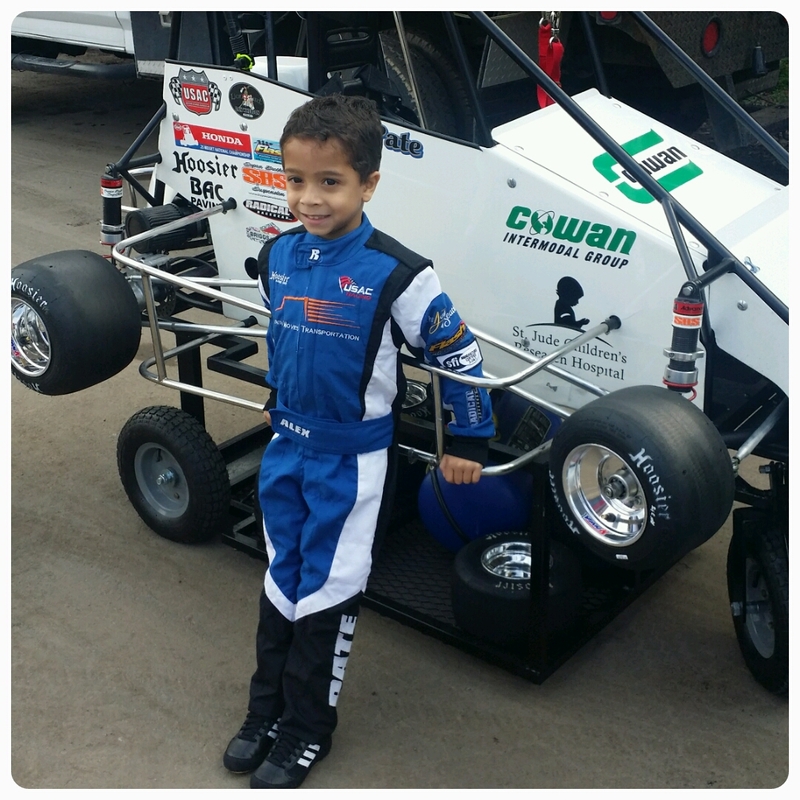 Unusual Fact About Driver: Chase is a 4th generation race car driver. His Dad, PawPaw and Great Papa all drove under the #4. Favorite Driver: Dale Earnhardt Jr. Favorite Activity Outside of Racing: Playing XBox and eating dinner with the family after racing. 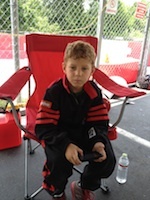 Unusual Fact About Driver: Marek is a fourth-generation racer and spends every chance he can running laps. Unusual Fact About Driver: Pierce likes to nap in the car before a race. Papa and her moms footsteps. Favorite Part About Racing: Driving fast! Favorite Driver: Too many to choose from! Unusual Fact About Driver: Zane is the 4th generation of racers in his family, is a twin and is not a fan of his curly hair.